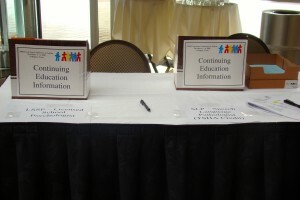 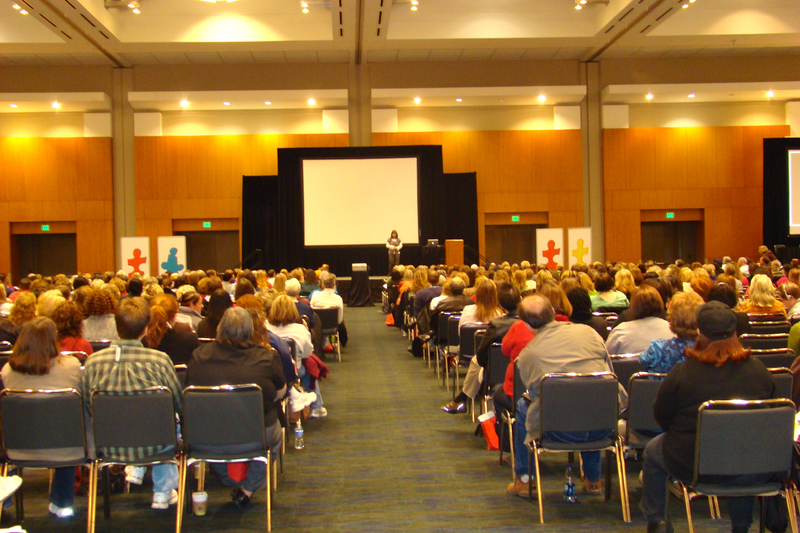 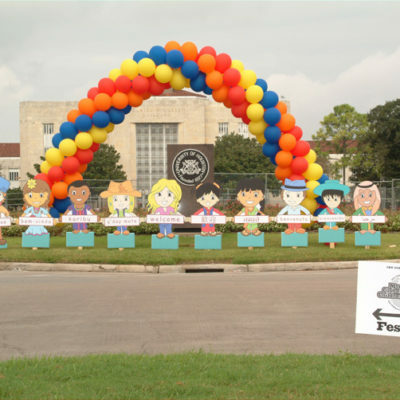 The 19th annual Texas State Conference on Autism was held in Arlington, Texas. 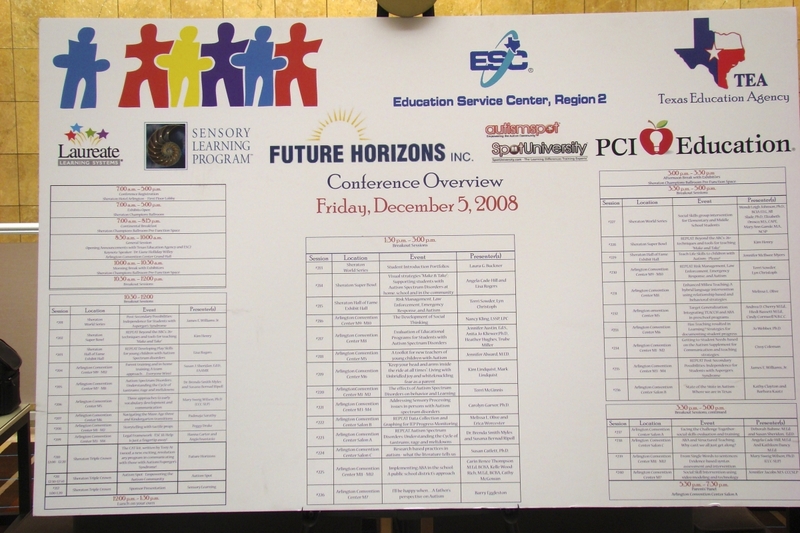 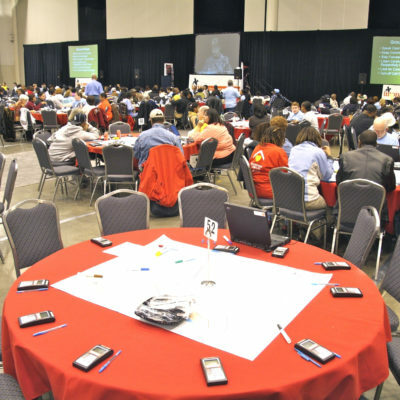 The three day conference drew parents and teachers from all over the state and had an attendance of 2000+. 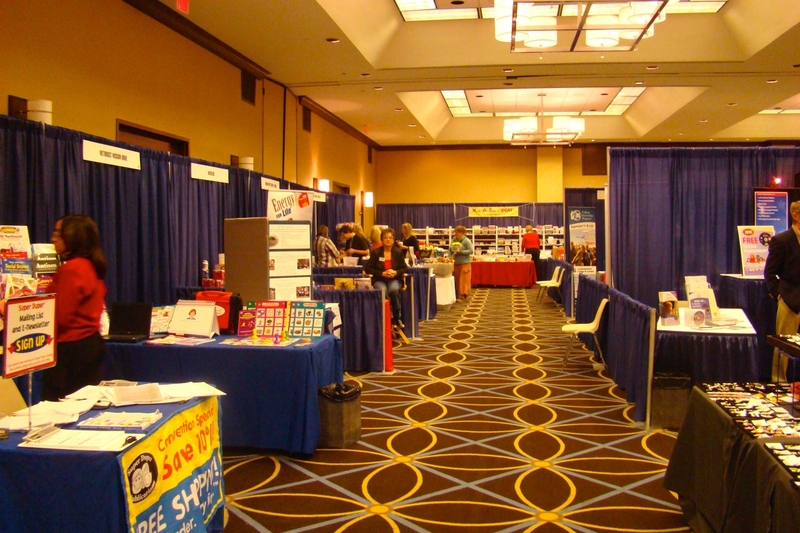 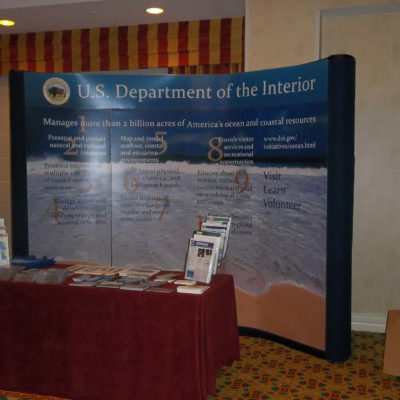 In addition to the over 60 classes of various educational content, the participants were able to visit the various tradeshow merchants, and received a welcome bag complete with program and promotional items.